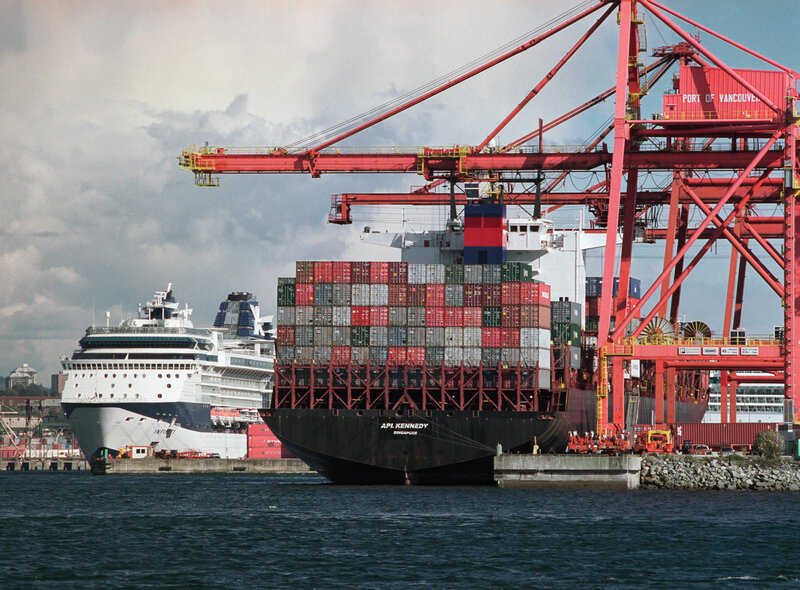 International Fastline Forwarding Inc. ranks among one of the top agents for all major carriers ex Vancouver, BC. 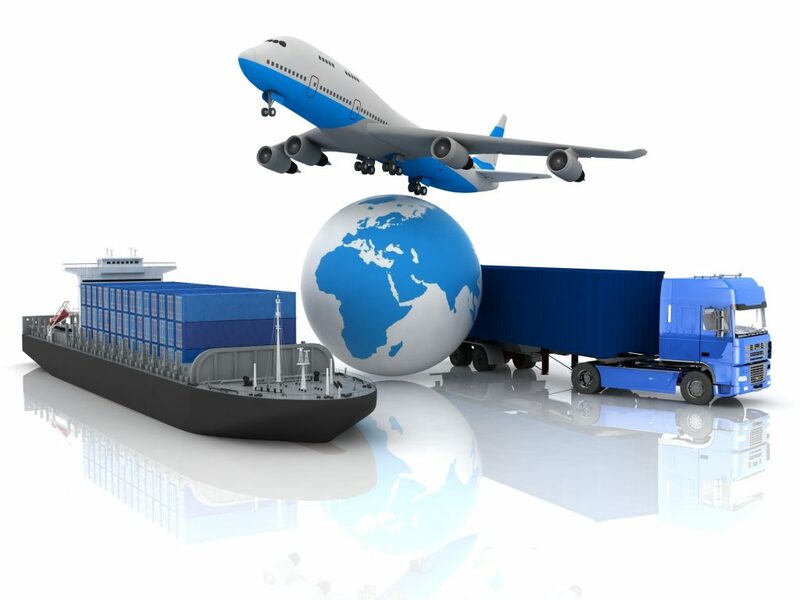 We provide a full range of Air and Ocean Forwarding Services to the local import and export industry. As a reliable and successful organization, we need to provide the best in excellent service through the most economical means for our clientele in order to achieve the highest standard in the logistics industry. Many of our expert staff have been working with IFF for over 10 years and we deeply value their contributions and efforts in making IFF Logistics one of the leading companies in the Logistics industry. For instance, our Operations Manager, Mr. Alex Teng, who was hired as a junior agent in 1997, has helped to build a strong foundation for IFF in the last 19 years. He is self motivated, intelligent and willing to learn. Mr. Teng has gained much knowledge and experience in this industry. In 2005, Mr. Teng received recognition from the company as one of the key management personnel when he was promoted as Operations Manager, reporting directly to the Managing Director – Mr. Joe Chan. His duties and responsibilities are not only limited to the daily operations management of his staff, but also includes the necessity to coordinate with the needs of different customers across Canada. Under his supervision, alongside with his team, he has helped the company in handling more than 10 million dollars worth of export sales annually since 2007. We do commit to provide to our customers, innovative, practical and top-quality logistic services that improve business solutions. Our goal is to add value for clients, colleagues, and business partners through consistent pursuit of excellence in all aspects. IFF Logistics offers an environment that encourages teamwork while sharing the rewards. In doing so, we are known by our clients, vendors, and associates as a company that is dedicated to service and quality. We do commit to provide to our customers, innovative, practical and top-quality logistic services that improve business solutions. Our goal is to add value for clients, colleagues, and business partners through consistent pursuit of excellence in all aspects. Copyright © 2016 International Fastline Forwarding Inc. All rights reserved. Designed by Aptus Systems Inc.